Ambitious plans for an underground hydro plant at Loch Ness – opposite the iconic Urquhart Castle – are being lodged with Highland Council today. The A82 has now fully reopened after a two vehicle collision near Urquhart Castle left five people injured. 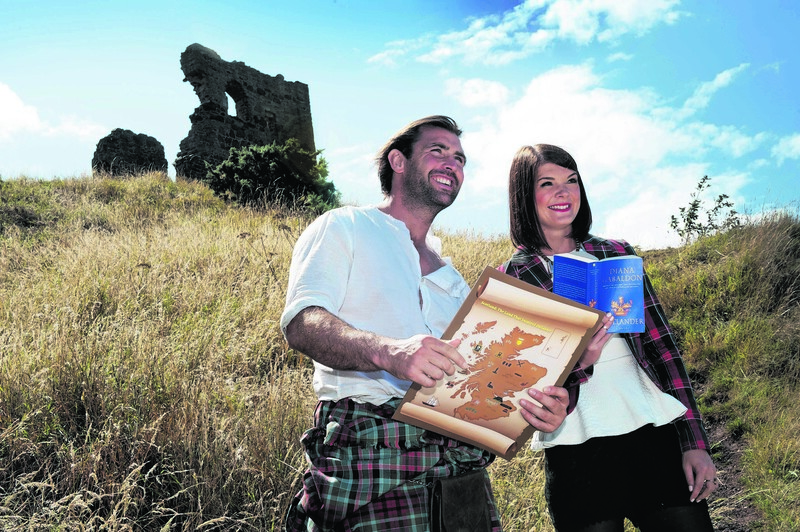 Historic Environment Scotland (HES) is drafting in an army of Gaelic volunteers at tourist attractions across the north to promote the historic origins of the language in the north. As wedding venues go, it is an internationally sought-after back drop. Residents of a Loch Ness-side village have been given until the end of the week to vote on whether to go ahead with plans for a community buyout of iconic Urquhart Castle’s visitor centre. A north politician hopes that plans by a Loch Ness-side community to buy out Urquhart Castle's visitor centre will inspire other north communities. The painful memory of losing his leg near a Highlands castle has helped net an amputee £125,000 on a TV quiz show. Plans have been unveiled for a community buyout of iconic Urquhart Castle’s visitor centre - and it could pave the way for takeovers at other attractions across the north. Heritage hotspots like Urquhart Castle and Fort George are enjoying a surge in visitor numbers. Travellers of the Great Glen Way are to stay better connected with their surroundings following the launch of a new app. The iconic Urquhart Castle on the banks of Loch Ness is enjoying a £300,000 upgrade. Historic Environment Scotland has designated a total of six properties across the Highlands, Islands and the north east as priority sites for investment. An ambulance collided with a motorcyclist as it was returning from another crash on the same Highland road yesterday. 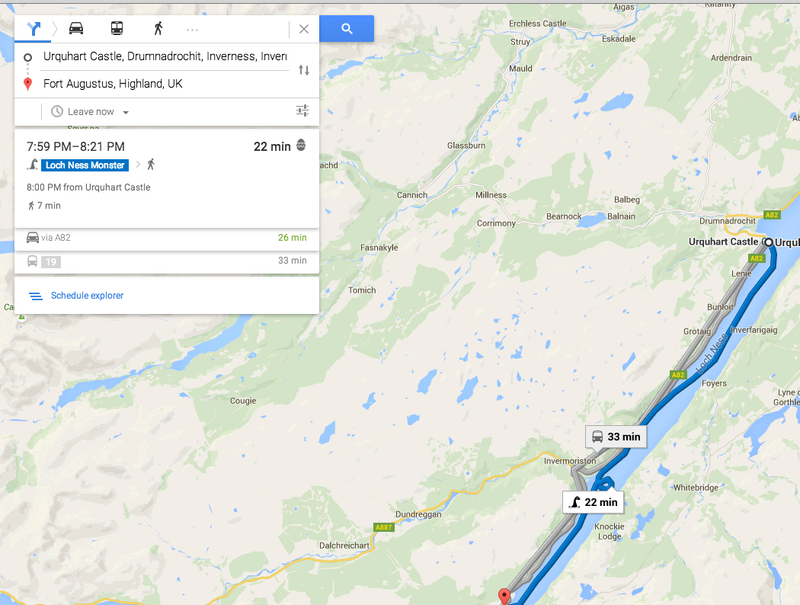 A second section of the A82 has been closed following a crash. Part of the grounds of historic Urquhart Castle has been shrouded in scaffolding to allow for repairs. A grateful couple has thanked the Highlanders who went out of their way to ensure a romantic proposal overlooking Loch Ness went to plan - after it was almost ruined by a storm. Two of the north's most historic attractions will offer a dramatic backdrop for a production of a famous William Shakespeare play. A busy north road has been closed following a road traffic collision this morning. It is a well-known vantage point overlooking the world's most famous loch. 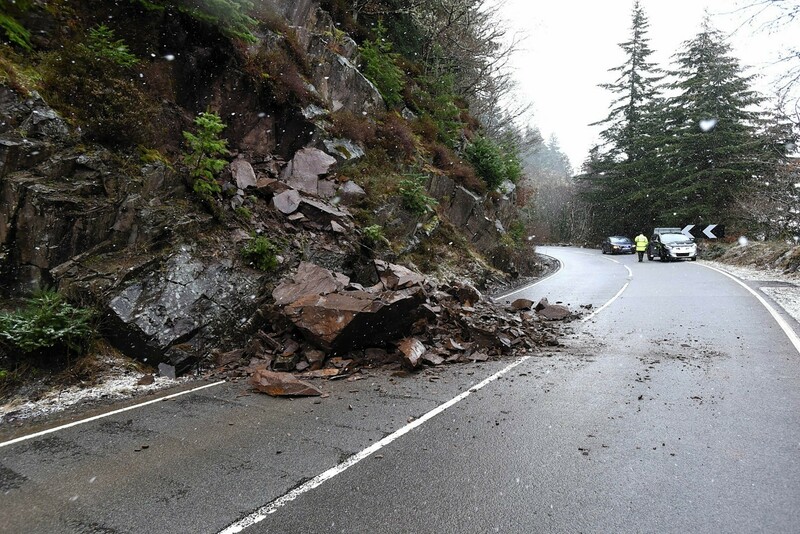 The main tourist route between Inverness and Fort William has reopened after a landslide earlier today. First came a series of books, followed by a hit television series – now fans of Diana Gabaldon’s Outlander novels can follow in the footsteps of Jamie Fraser and Claire Randall with a new interactive VisitScotland map. 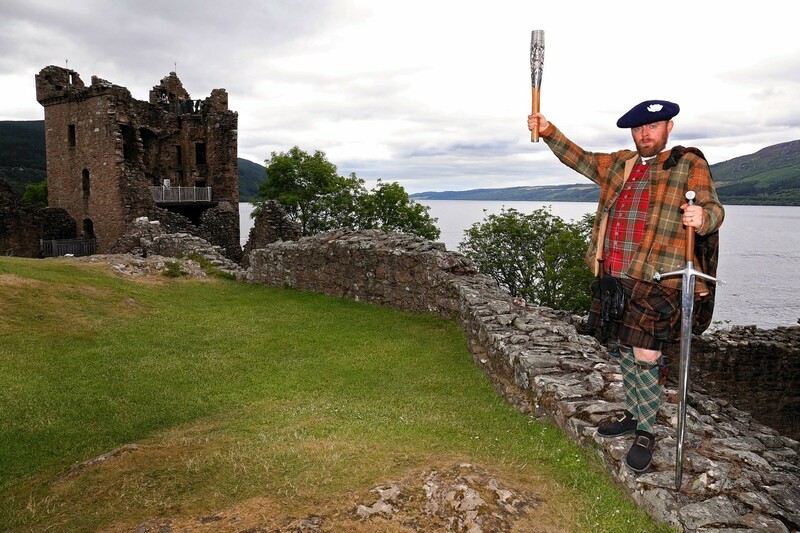 The Queen’s Baton Relay is continuing its journey through the Highlands today. 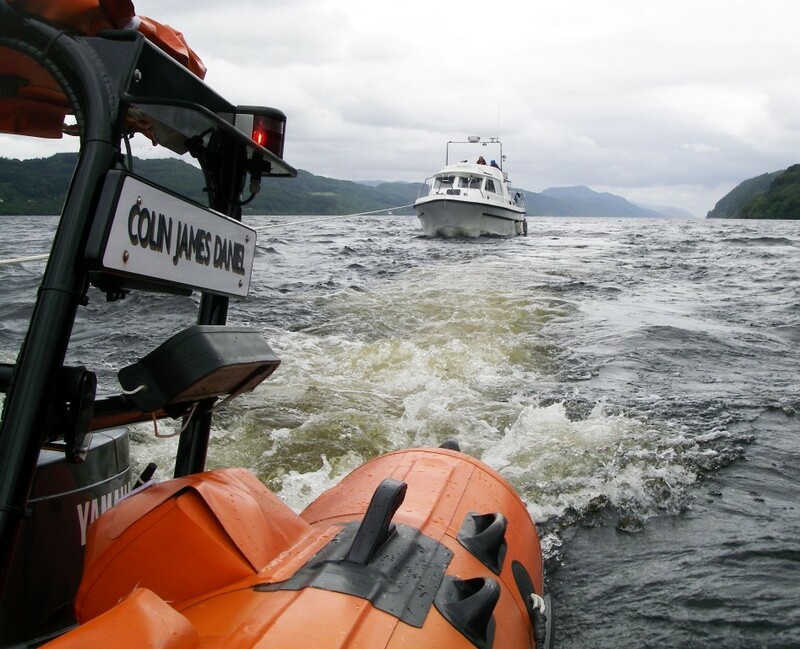 A broken down cruiser has been rescued from Loch Ness after it was being blown towards rocks.